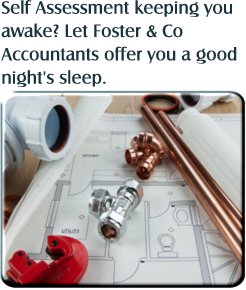 Foster & Co Accountants offer a very comprehensive range of Accountancy Services to all sizes of client, covering all areas of employment, typical clients including: Builders, Barristers, Hairdressers, Property Investors, Actors, entertainers and Sports Personalities. 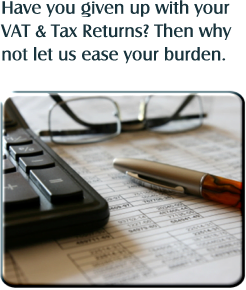 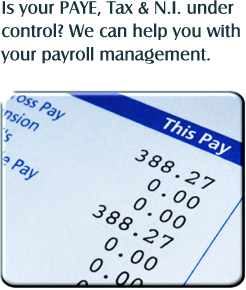 Our range of services cover typical areas such as Tax, VAT, Book Keeping, Wages Preparation and Self Assessment. 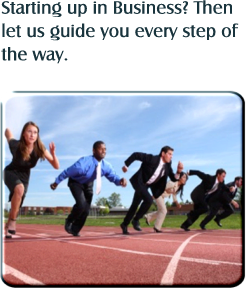 From Sole Traders to International Companies and from Singers and Actors to Builders, Engineering Companies and Sports Personalities, Foster & Co Accountants have the wealth of experience and proven track record to guide any size and type of business forward.